Welcome to the winter edition, of what is now becoming a monthly roundup of what I consider to be some of the best SEO and internet marketing article. Without much ado, here are some of the most exciting and informative articles I came across during the month of December 2016. “5 Takeaways from Earning Links in 130 Countries” by Kerry Jones on Moz blog. 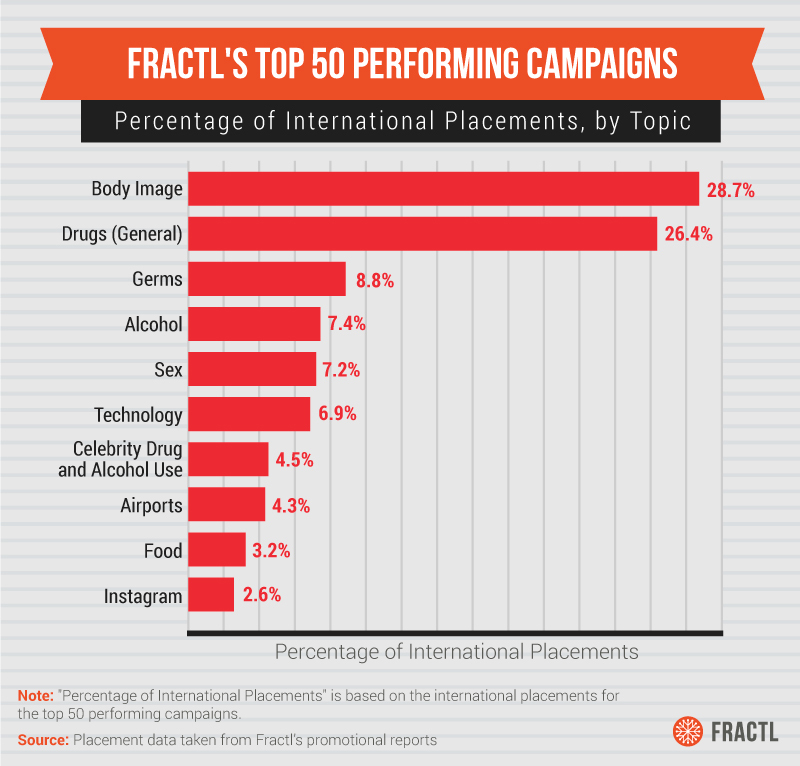 Domestic success was a key factor in driving international placements for Fractl’s campaigns. Overcome language barriers with visual formats that don’t rely on text. Topics that speak to universal human interests performed best internationally. A global angle isn’t necessary. The elements of share-worthy content hold true internationally. “Google Mobile Friendly Test Tool Allows You To Submit Pages To Google’s Index” by Barry Schwartz on SERoundTable. Google has added a feature to submit pages to their mobile index through mobile friendly test tool. You just need to submit the URL you want and after you did it, it says “page added to indexing queue”. “What to Expect for Search Marketing in 2017” by Ryan Clutter on Search Engine Journal. 2016 year comes to an end and more and more posts appear online about 2017. This is one of them. “10 mistakes businesses and brands make with social media” by Bob Cargill on Search Engine Watch. 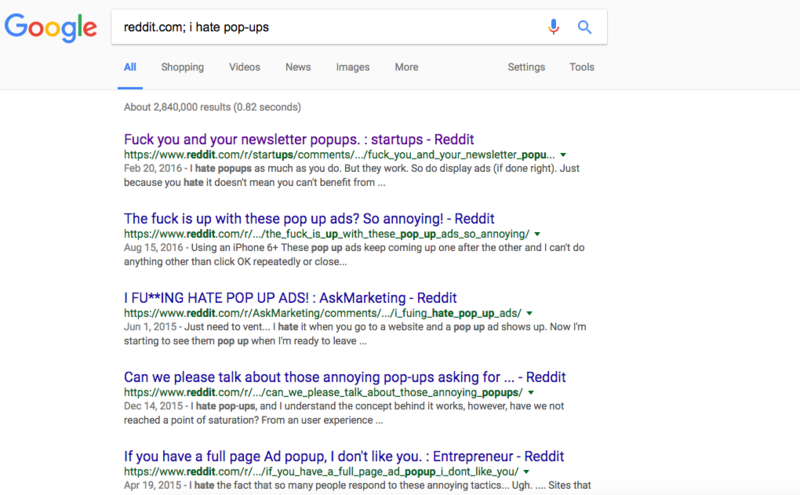 “Pop-Ups Be Gone: The Solution to Google’s Interstitials Update in 2017” by Nadya Khoja on Venngage blog. Pop ups still could be very effective according to some marketers. Reward followers with promo codes. Show off the people who love your brand. Tell a great (visual) story. “14 Advanced SEO Tactics That Your Competition Doesn’t Know About” by Neil Patel on Quick Sprout blog. “50 Best Social Media Tools From 50 Most Influential Marketers Online” by Aaron Orendorff on Content Marketing Institute blog. There are many very good social media tools online but it is quite difficult to identify a tool you need from such huge list of available services, especially when majority of them are not free. Find more tools from social media entrepreneurs by clicking the link above.